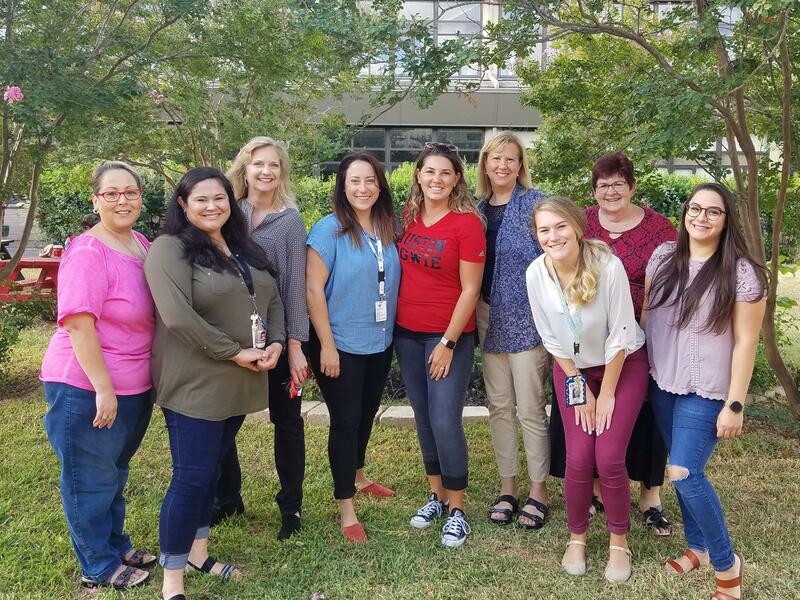 Welcome to the Bowie Counseling Department webpage! Our mission is to provide our students with the knowledge and skills to be successful both at Bowie and in life. Our comprehensive guidance program is comprised with various activities and events for our students and parents including: academic planning, mental health support, classroom guidance lessons, presentations, etc. We uphold an open-door policy for our students in which they may visit their counselor before school, during lunch, during an off-period, or after school. Parents, if you would like meet with your student's counselor, please arrange an appointment with them via email. Unfortunately, walk-in appointments are difficult to accommodate as we must be available to serve the needs of our students. Our contact information may be found under the staff link on the right side of this page. All of our presentations will be posted the day after the event and can be found under the "Presentations" tab on the right-hand side of the page. *Notification of counseling department events will be emailed to students and parents through Naviance. Please make sure that a valid email address is listed in Naviance as well as our other Bowie systems to ensure that you receive all of our communication. We hope you have a great 2018-2019 school year! LINK TO SUMMER ASSIGNMENTS! CLICK HERE! At this time, applications/permission forms have not been distributed. They will be emailed to parents at a later date once we have confirmed availability at our partnering schools. If you would like to make a change to your course selections, please have your parent/guardian send an email to your current Bowie counselor or your incoming 9th grade counselor. This is a HARD deadline! After this date, we will NOT make any changes to course selections.